Every once in a while this blog gives me the opportunity to spoil my two favoritest fur faces on the planet, our rescue dogs Brewer and Banjo. 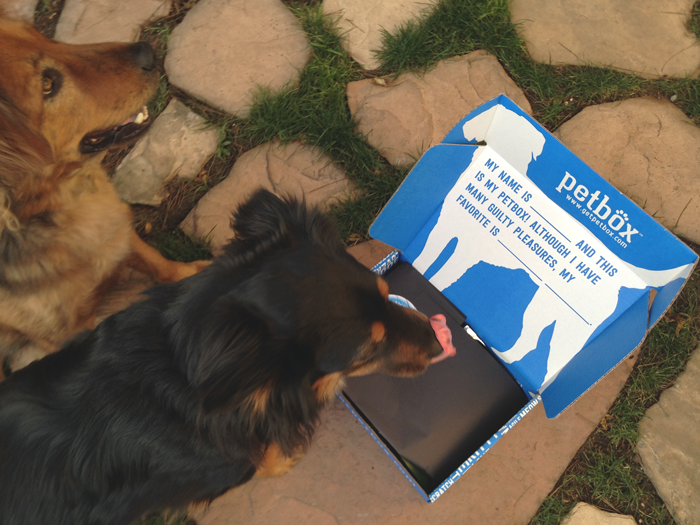 This weekend was one of those times: they received a box full of toys, treats and full-size grooming products from local San Diego-based startup PetBox. A year ago, I tried Birchbox and even did a huge research project for my MBA on the market for curated subscription services, which at the time was led by Birchbox. Without fail, I ended up not liking or being able to use most of my Birchbox samplers each month, even though they claimed it was customized to my stated preferences. Complete bummer. 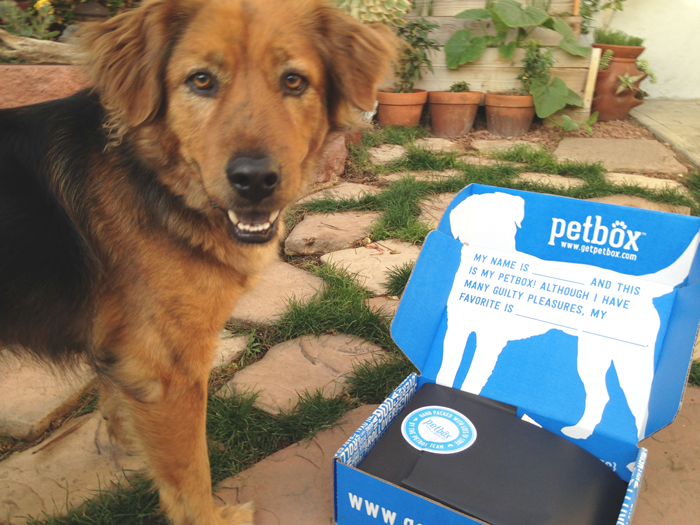 But what sets a subscription service like PetBox apart is that the customer picks exactly what goes in the box each month from a selection of products identified for their pet's (dog or cat) age and size. PetBox can curate the box and surprise you if you'd like, but their main goal is to source the best and healthiest products out there for you to choose from. It was about .004 seconds after taking the tissue paper off that they immediately dove in and began destroying their new platypus toy in tandem. The box was filled with a bunch of great products that we can't wait to try and it was super fun to get something in the mail for them for once! We subscribed to BarkBox in our house! 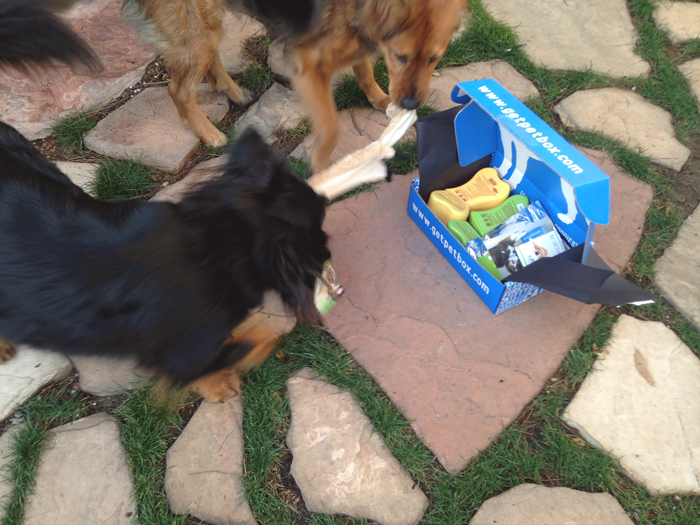 It's really funny to see the dogs staring at the box when I get home like they KNOW what it is! Love it. Hello there and what a great blog! My husband and I met you down in Sayulita, Mexico in February and I found your blog address when finally cleaning out my travel purse :) BTW - this girl is seriously great - we met at a hole in the wall pub and had a blast. I thought I would drop by and check it out. I love this pet box idea and i'm super happy they have them for cats as well.